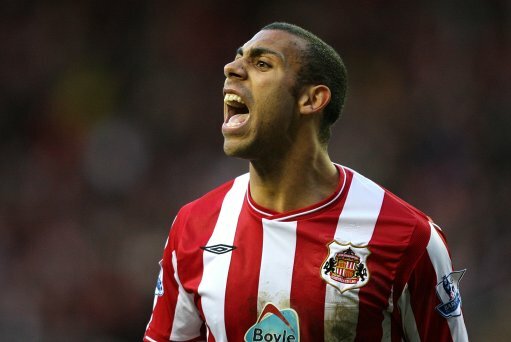 Northumbria Police have issued a warrant for the arrest of Anton Ferdinand, after the Sunderland defender failed to show up at a court appearance yesterday – the very day that his older brother was being reinstated as the captain of his country. Ferdinand was due to appear before Newcastle Magistrates’ Court after being convicted of driving while using a mobile phone back in July, but his no-show means that he is now facing being arrested, held in police custody and (due to the fact that he already has nine points on his license) banned from driving altogether. Memory loss runs in the family then? Rio is the brains of the family, then.